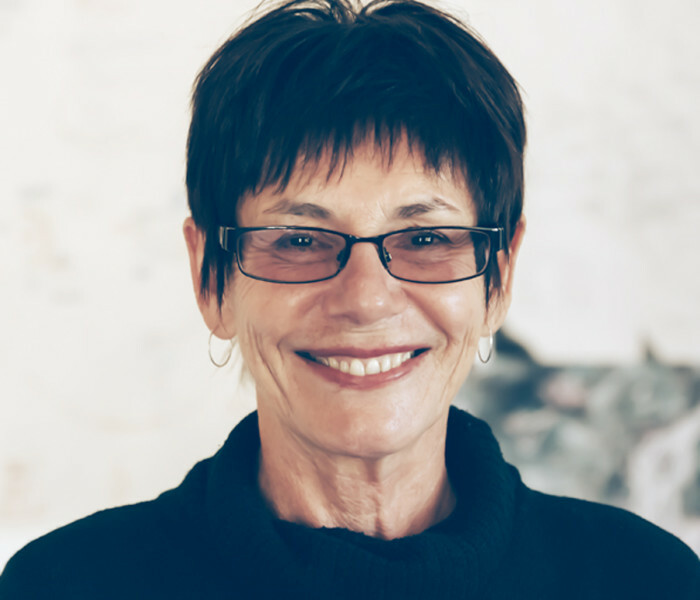 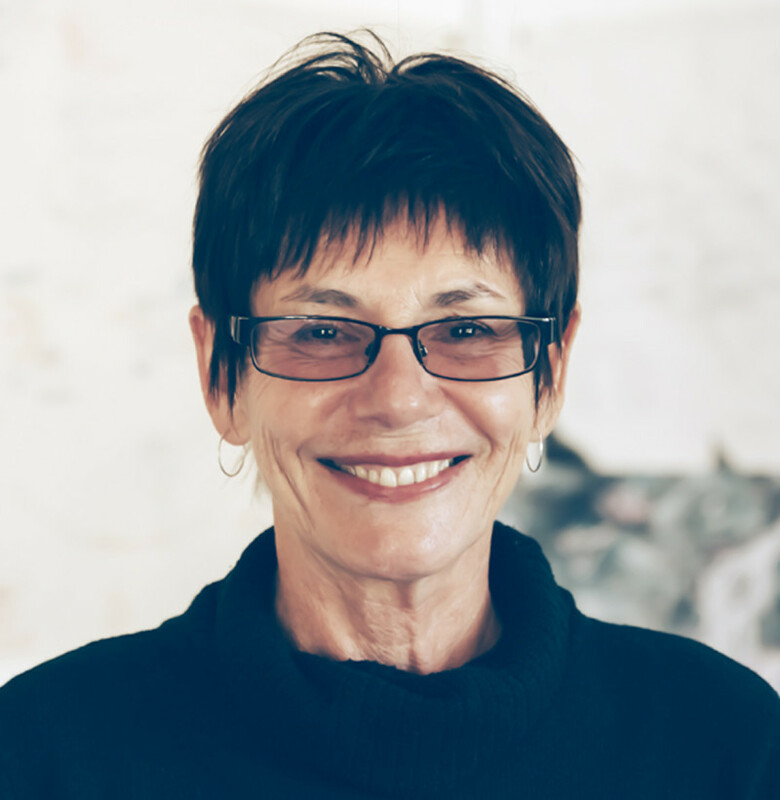 Kim Mahood is a writer and artist based in Wamboin, near Canberra, whose 2000 memoir, Craft for a Dry Lake, won the NSW Premier’s Award for non-fiction and the Age Book of the Year for non-fiction. 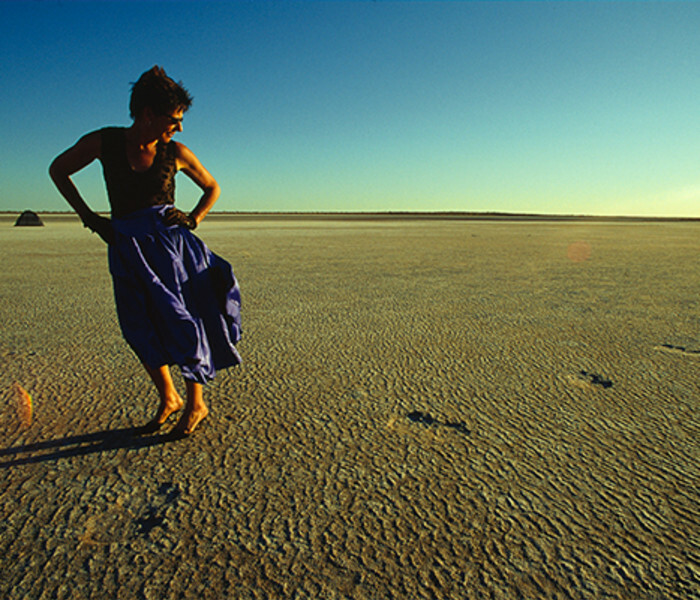 Her artwork is held in state, territory, and regional collections, and her essays have appeared in Griffith Review, Meanjin, and The Best Australian Essays. 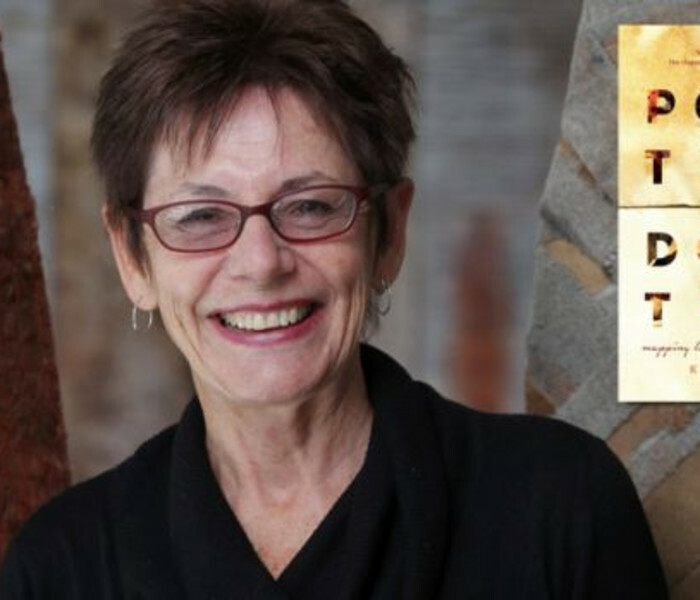 In 2014, she was awarded the H C Coombs Fellowship. 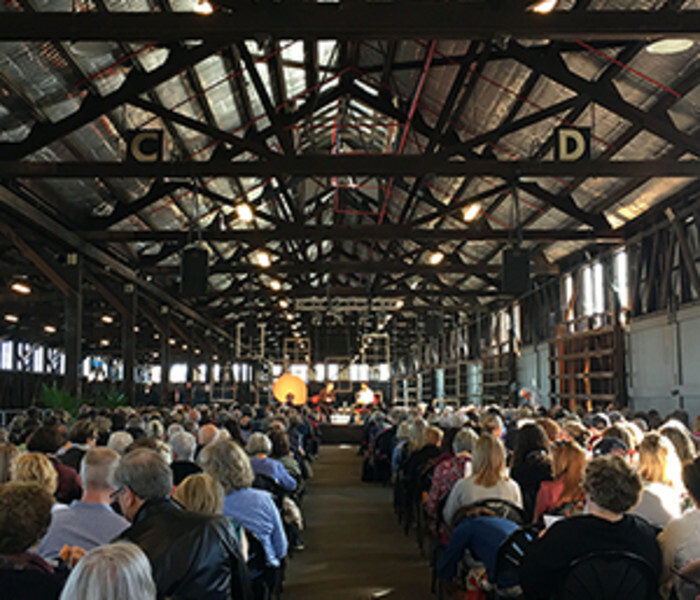 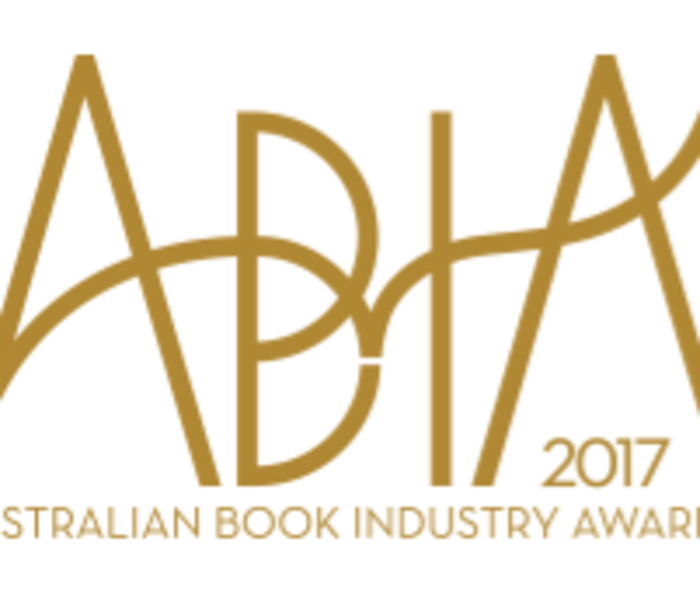 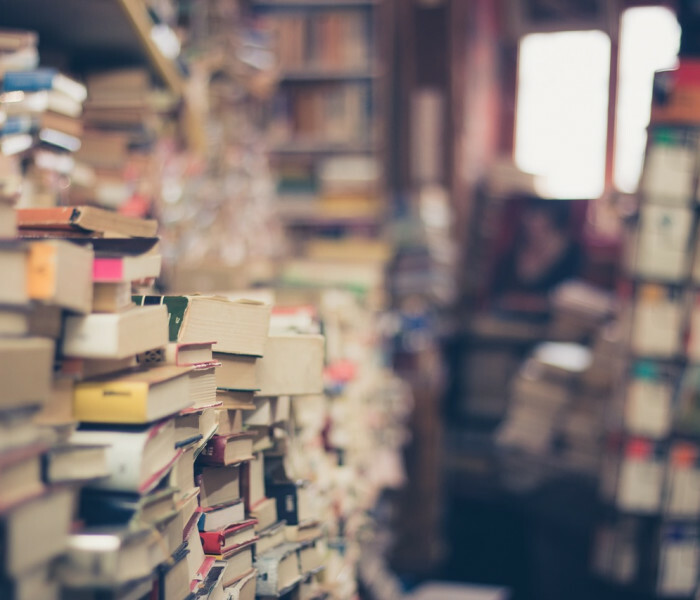 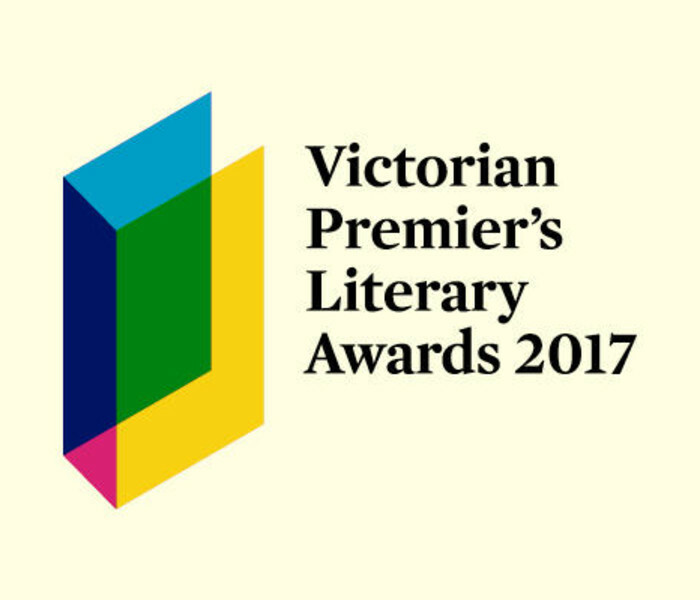 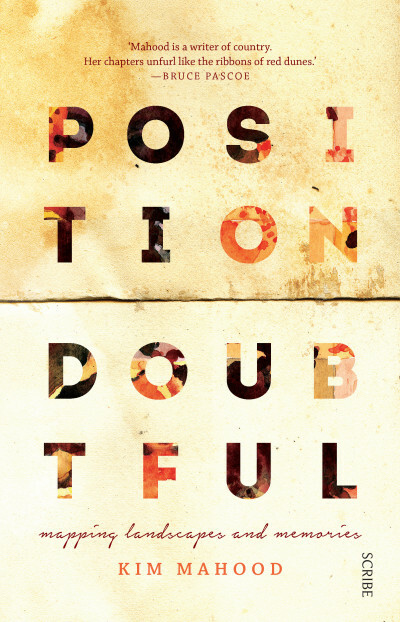 Position Doubtful was shortlisted for the 2017 Victorian Premier’s Award for non-fiction and the 2017 Australian Book Industry Award for the Small Publishers' Adult Book of the Year.